All our home managers have an open door policy and always welcome the opportunity to discuss care with residents and their families, whether in person, by phone or email. We also have a number of other different ways in which we gather the thoughts and suggestions of residents and their families. We also take complaints and concerns seriously and you can talk to the Home Manager or contact us directly, see below for further details. Each year we invite residents to complete a survey on all aspects of living in a Lilian Faithfull Home. This gives our Board of Trustees and Management Team an opportunity to gain an annual assessment of care across the homes which feeds into setting future strategies for the charity as well as flagging up any immediate issues which need addressing. In the entrance hall of the Home we provide cards where we invite residents, their family and friends to offer any comments and suggestions (anonymously if preferred). 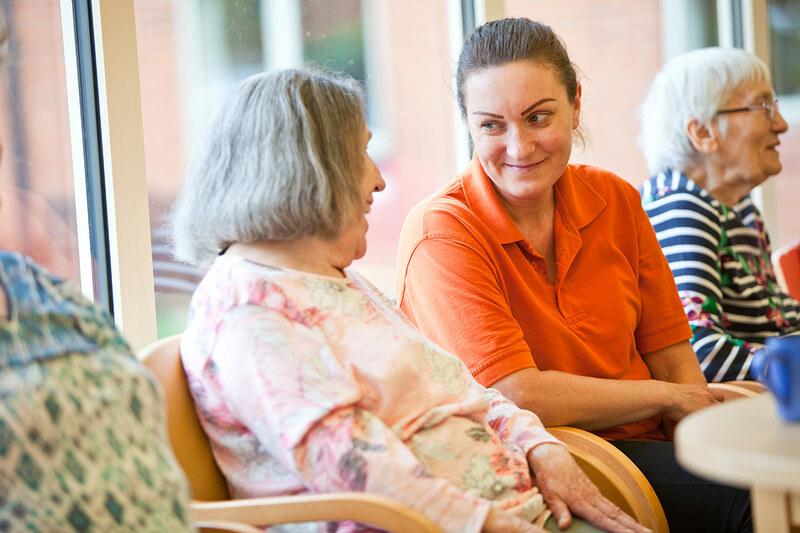 Many of the homes organise meetings and forums with residents and their families on a regular basis throughout the year to gain feedback on the home and Lilian Faithfull Care. We hope concerns can be swiftly resolved with our care team and Home Manager but we understand, on occasion, a situation may arise which requires a formal approach. We believe that if a resident wishes to make a complaint or register a concern that they should find it easy to do so. Our complaints procedure is given on admission and available from the Homes at any time. You may also contact us directly at the email address above to receive a copy of the Complaints Policy or to talk to us at anytime. We really value your feedback. Please email us on the link below with any comments you may have.